“In context” is the overall catch phrase of Waldorf Education. All of the above are well and good, worthy additions to any language arts curriculum. 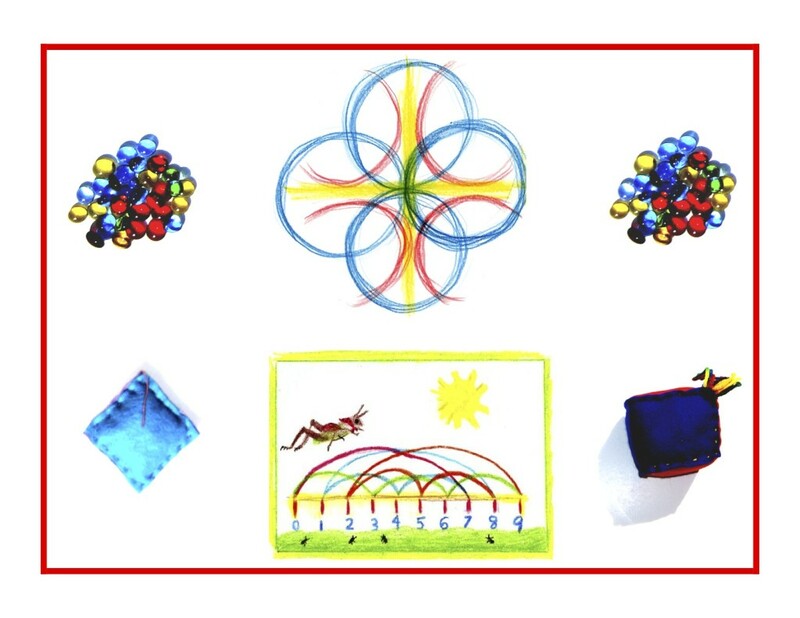 But when concepts like these are taken out of context and isolated in a worksheet format or an online “fun” drill, the child’s world is fragmented, scattered. And as such, the microcosm reflects the macrocosm, again. All of the above can and should be taught secondarily, in the context of the broader curriculum. So as the student begins to write more independently now, s/he naturally reflects the structure of the classic stories and poems that have been offered all along. A rich panorama unfolds through stories and literature, and their structure and integrity find a way, naturally, into the student’s fledgling, independent writing. The stages of childhood can be seen as a series of deaths, as more and more of the child’s native innocence is left behind. The Norse Myths effectively carry this concept as goodness and innocence is “killed” in the person of Baldur, the God of Light. Evil often wins in the world, and the fourth grader learns the integral weaving of dark and light through these stories. 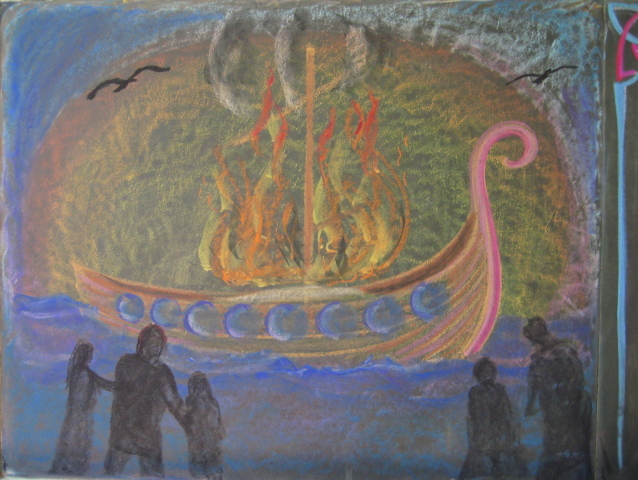 Notice how the mood of grieving the loss of goodness is captured in this chalkboard drawing, “The Death of Baldur” by Tara DeNatale (from the website, Chalkboard Drawings in the Waldorf Classroom). These vital life lessons must take a back seat to any disconnected details of learning. Each child knows this as true, and is strengthened by the teacher/parent’s recognition of this as an essential priority. Trust is once again, key. Immerse your children in the integrity of our cultural history, along with lots of complex recitation, drama, storytelling, and lively debate. The details will surely follow. Knowledge ensues in an environment dedicated to imaginative, creative knowing, where student and teacher alike surrender to the ensuing of knowledge as a worthy goal. Tune in next blog post as we continue to explore ambient counterparts to the CCSS language arts standards.